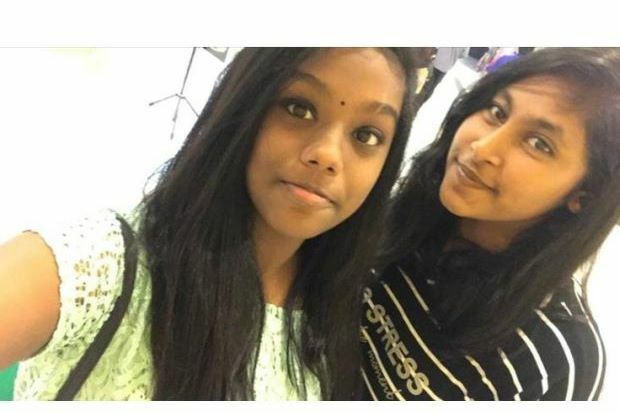 KUALA LUMPUR: The reason two teenage girls went missing in Petaling Jaya yesterday was because one of them was unhappy with her mother. They ran away because one of them was not happy with her mother, he said when contacted today, adding that police were still recording the girls statements and that they would be sent to the Universiti Malaya Medical Centre for medical evaluation. Teens ran away because one was unhappy with mum – cop Borneo Post Online.